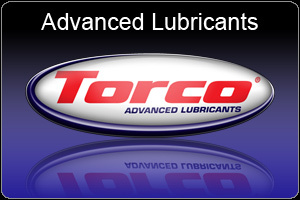 Torco, Lubricants and Fuels, Highest quality race fuels, lubricants and additives for high preformace motor sports.
! Please choose your weapon !